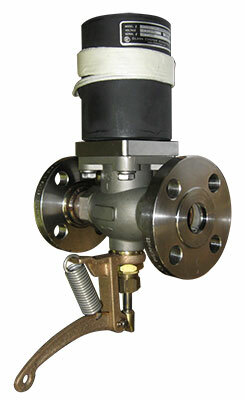 Clark Cooper will design specific valve products for your application. We have a vast library of valve designs for both industrial and military applications. Our design engineers will modify an existing design or create a new one to meet your specific requirements. Our experienced engineering department uses SolidWorks (3D modeling) to provide accurate designs quickly and efficiently. Prototypes are then manufactured, tested and presented to you for final approval. The entire process is accomplished in a timely and cost effective manner. Clark Cooper also provides many modifications to our standard selection of valves. If you need a general service valve with a slight modification, we can do it. Please send us a detailed request and our staff will be more than happy to work with you.